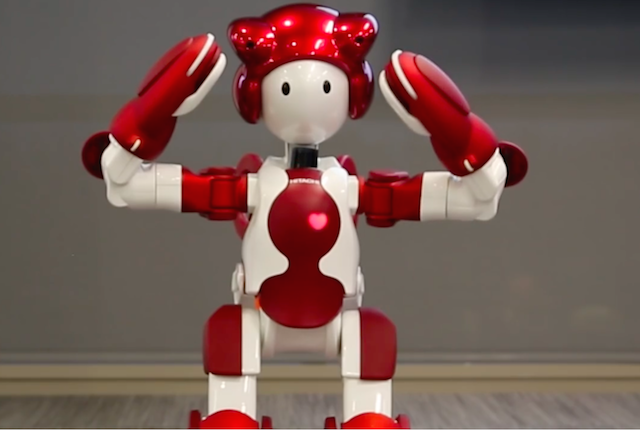 In light of the Tokyo 2020 Olympics, Japan’s Haneda Airport has initiated a robot experiment program recently. Robots developed by 17 companies have been introduced to the airport to support travel services, thereby testing their operational safety and service efficiency in public spaces. 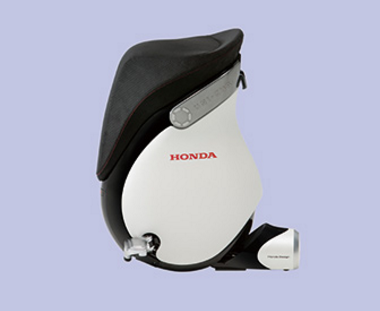 The ultimate goal is to accelerate the adoption of robotic technologies and hence improve service quality. Travellers will see the robotic ground crew at the Departure Lobby located south of Haneda Airport’s Domestic Terminal 2. 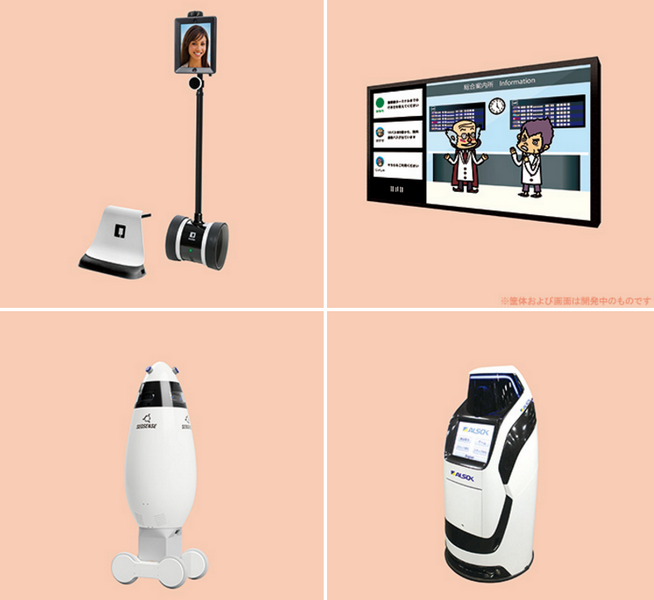 According to Japan Airport Terminal which manages the airport, recruiting robot technology not only solves the problem of declining labor force, but also plays a key role in the Japanese government’s Reform 2020 plan. 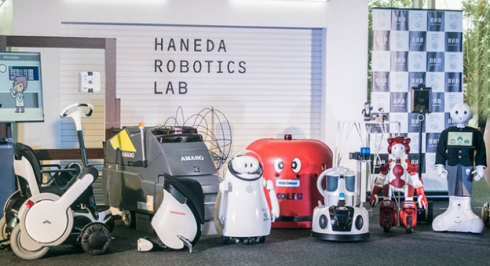 Therefore, the airport has set up Haneda Robotics Lab to launch Haneda Airport Robot Experiment Project 2016 in cooperation with the Ministry of Land, Infrastructure, Transport and Tourism and the Ministry of Economy, Trade and Industry. 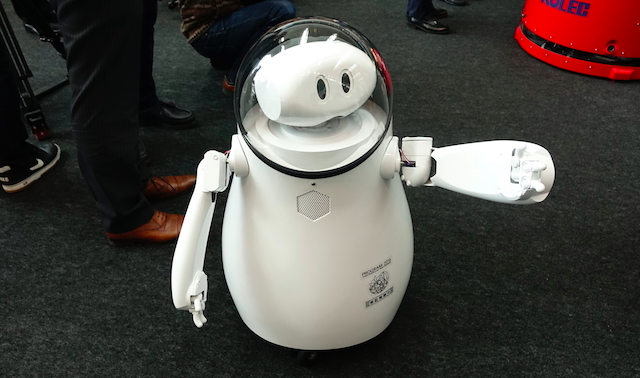 Through the project, robot development companies have a chance to test their robotic technologies by deploying the robots in the airport to support customer services and interact with travelers. 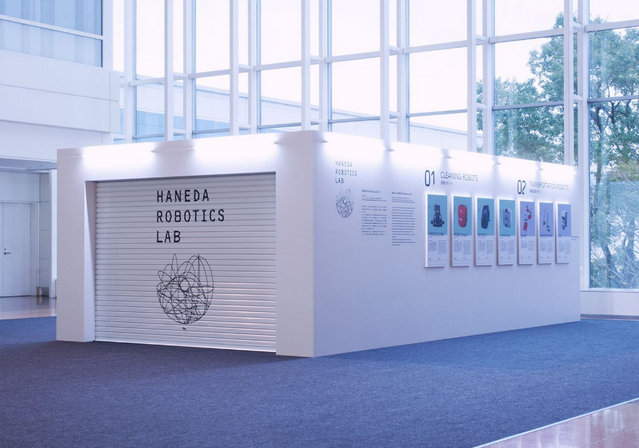 Haneda Airport hopes the project will help robot developers improve their robotics technologies and increase the adoption of robots, thereby demonstrating Japan’s robotic technologies to the world. Participants for the first phase of the project were selected through open recruitment in mid-October 2016. A total of 17 robots were deployed within the airport to provide cleaning, luggage transportation, and information support. 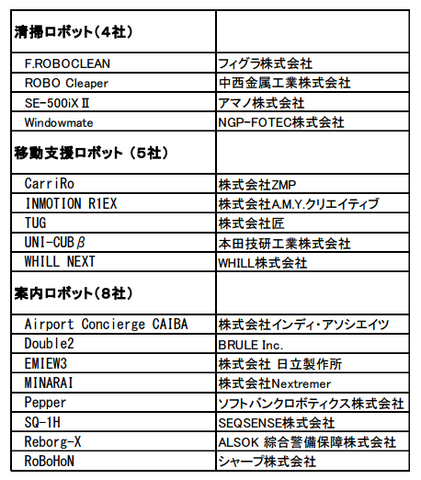 The cleaning robots for the first phase of the project include Figla’s F.ROBOCLEAN, Nakanishi Metal Works’ROBO Cleaper, AMANO’s SE-500iX II, and NGP-FOTEC’s Windowmate. 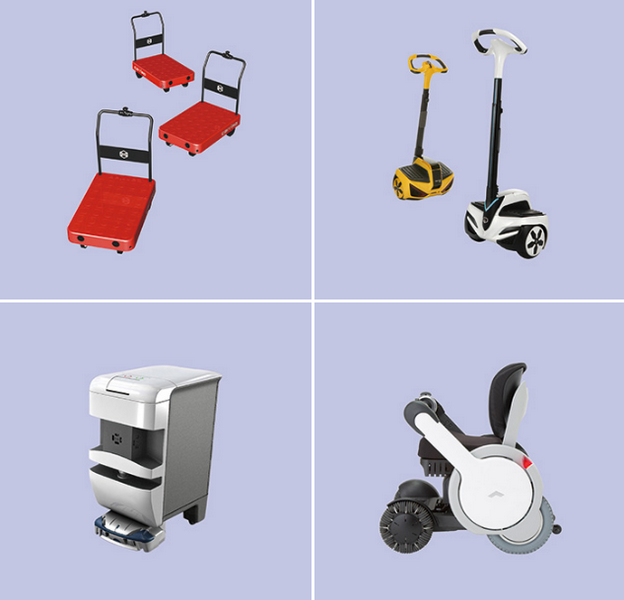 Transporting robots help airport staff and travelers carry and deliver luggage. 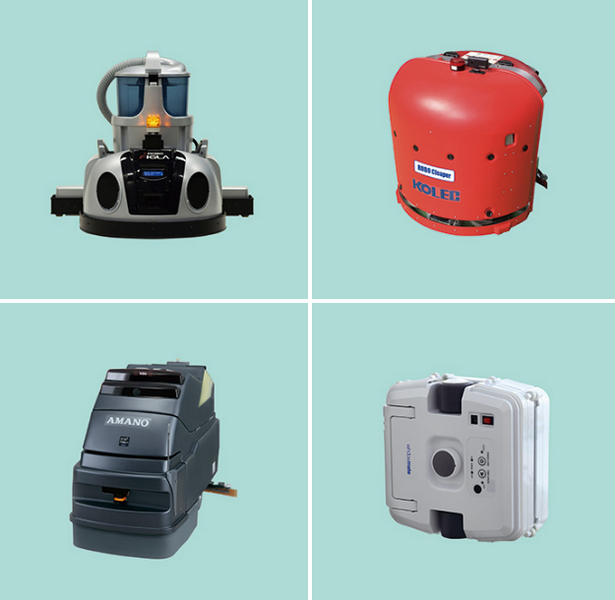 The five porter robots are CarriRo by ZMP, INMOTION R1EX by Creative, TUG by TAKUMI, WHILL NEXT by WHILL, and UNI-CUB β by Honda Motor. 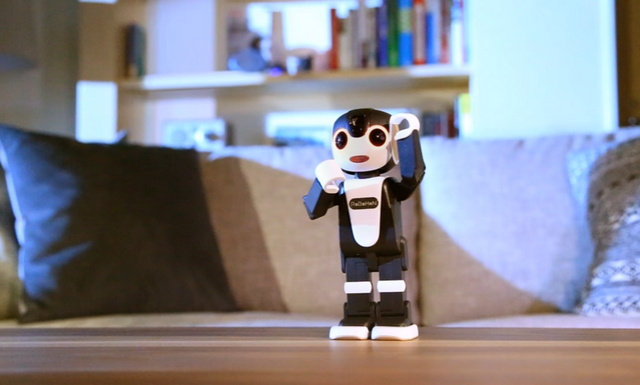 Information robots act as ground staff to provide travelers with information and guidance support. 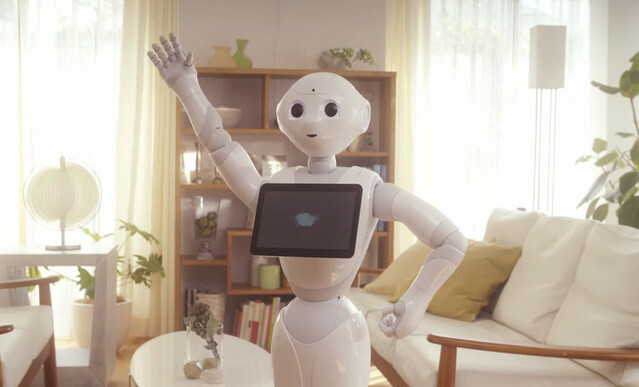 There are eight information robots in service including INDY ASSOCIATES’CAIBA, BRULE’s Double2, Hitachi building Systems’EMIEW3, Nextremer’s MINARAI, SoftBank Robotics’ Pepper, SEQSENSE’s SQ-1H, ALSOK’s Reborg-X, and Sharp’s RoBoHoN. Haneda Airport’s robot experiment project tests the robots’ performance and operational safety in public facilities while verifying the results of the experiment. During the first phase which lasts for two months, the robots are tested from 10am to 4pm daily based on their service types. Tests of cleaning robots have ended while tests of transporting and information robots will begin from January 10 to January 23 and January 24 to February 13. The airport hopes this project will enhance robots’ performance and lead to wider adoption of robotic technologies in airports by 2020.